Lumia 950XL is the long overdue flagship which Windows Phone loyalist have been asking for. Microsoft tries its best to make it potent enough to revive the platform and thus empowers it with the best of available hardware and software. Here are 5 reasons why you should consider buying this high-end Windows 10 smartphone. Microsoft Windows is arguably at its best with Windows 10. Microsoft has deftly designed it for both touch based devices and PCs. The most highlighted feature which Microsoft believes is convincing enough to motivate buyers to switch platforms is Continuum. You can convert any display to Windows OS running PC simply using your Lumia 950XL and a proprietary display dock. All Microsoft apps on Windows 10 store scale perfectly. You can also multitask. Play a movie on the big screen TV using your phone, and simultaneously use your phone for somethingelse. Continuum also ensures you always have access to your Windows PC and apps. 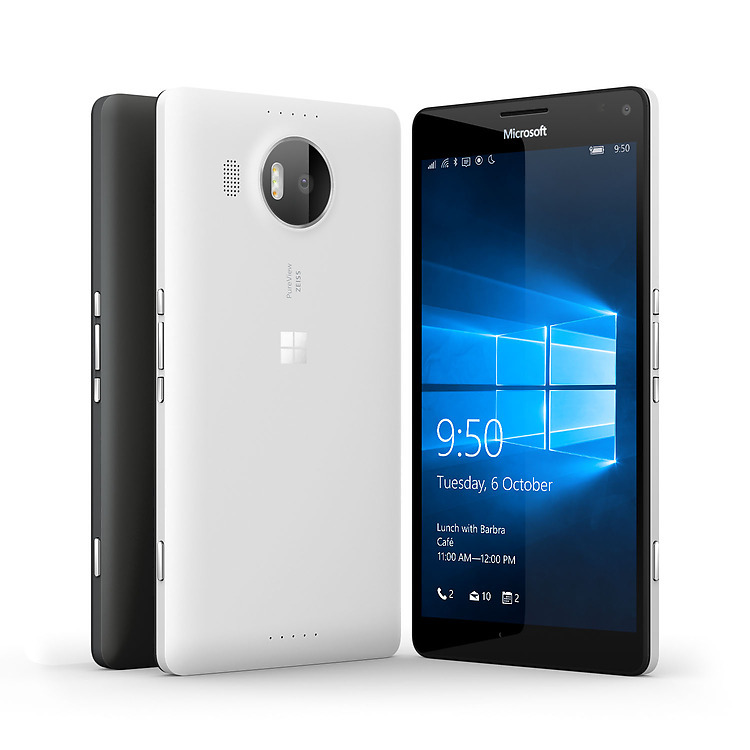 The Lumia 950XL includes a gorgeous and vivid 5.7 Inch Quad HD 2K display. Microsoft is using AMOLED display panel here. Colors pop but don’t go overboard as far as saturation goes. Viewing angles and brightness of this 518PPI display are quite satisfying. Moreover, there is Gorilla Glass 4 layered on top for resistance against scratches. Windows Hello is a cool way for secure biometric unlocking of your phone. The feature is still in beta, but works well on Lumia 950XL. The concept is similar to a fingerprint sensor, but instead of your finger scan, your phone relies on iris scan from a normal distance for unlock. It delivers the kind of X factor we all love to have associated with our gadgets. High-end Lumia phones have always impressed with their PureView cameras and camera software. The Lumia 950XL is no exception. The handset includes a large size 20MP rear camera sensor with F1.9 aperture 26mm lens, Carl Zeiss optics, OIS and triple LED flash. The 5MP selfie camera is a decent performer as well. 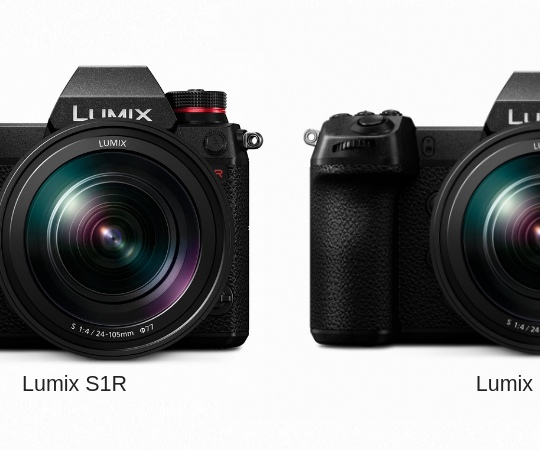 A great addition to camera app is Rich Capture, which you can quickly trigger from the viewfinder interface. With Rich Capture, Lumia 950XL captures multiple images with different intensity of flash and allows you to select the perfect one later. The Lumia 950XL includes a very powerful set of hardware. It is powered by 2 GHz octa-core Snapdragon 810 processor (Water cooled) with 3GB RAM and 32GB storage. You can also plug-in 200GB microSD card slot for additional secondary storage. Windows OS running phones are generally more resource efficient as compared to Android counterparts, and with all that top-notch hardware, Lumia 950XL offers ultra-smooth performance.